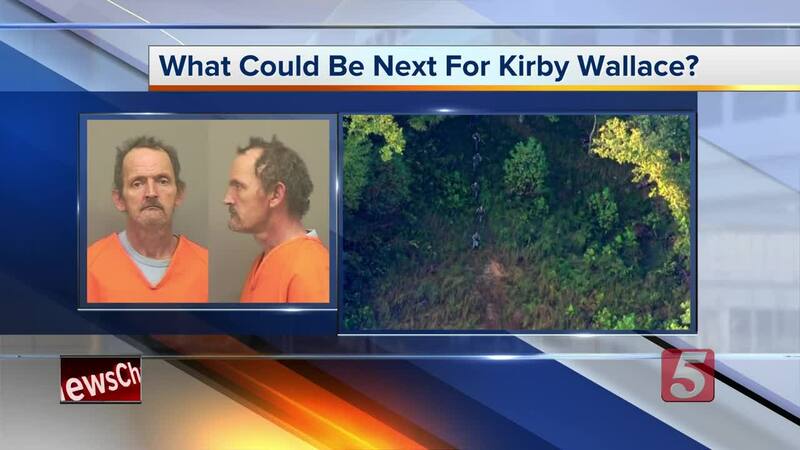 Kirby Wallace faces a long list of charges, including first-degree murder, after a week-long manhunt finally came to an end Friday morning. 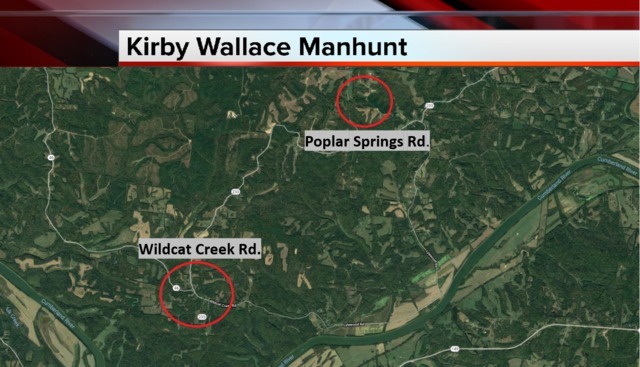 Wallace was captured by a team led by Henry County Sheriff Monte Belew in a tree line around 10:15 a.m. Friday. He was located outside of the “hot zone” or perimeter. Belew said he and Cpl. 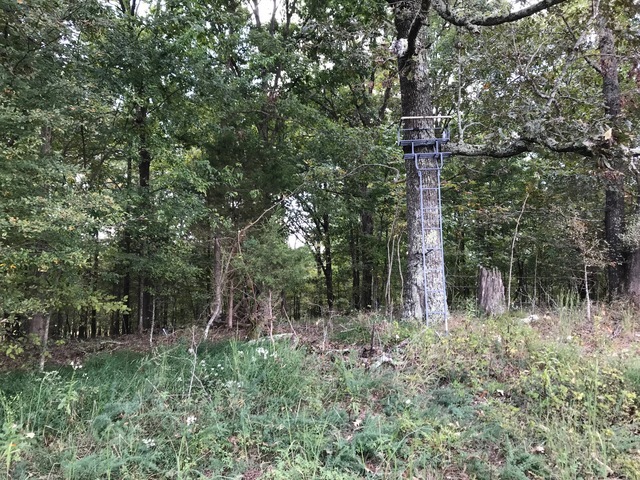 Stacey Bostwick found two deer stands and positioned themselves to get a better view of the area. Belew said he spotted Wallace and identified him as the suspect. He waited for Wallace to get closer and then told him to stop. Wallace initially cooperated but then hid behind a tree before reappearing with his hands near his waistline. He then complied and got down on his knees. Belew said Wallace had a gun in his waistband. "We did find a loaded handgun in his waistband so we were very fortunate that we didn’t wind up in a shootout with the suspect. It crossed his mind because he told us it crossed his mind," he said. "We were lucky to get him in custody today without incident but it was just sheer luck. We just happen to be at the right place at the right time, persistence pays off and that’s what we’ve done this week." 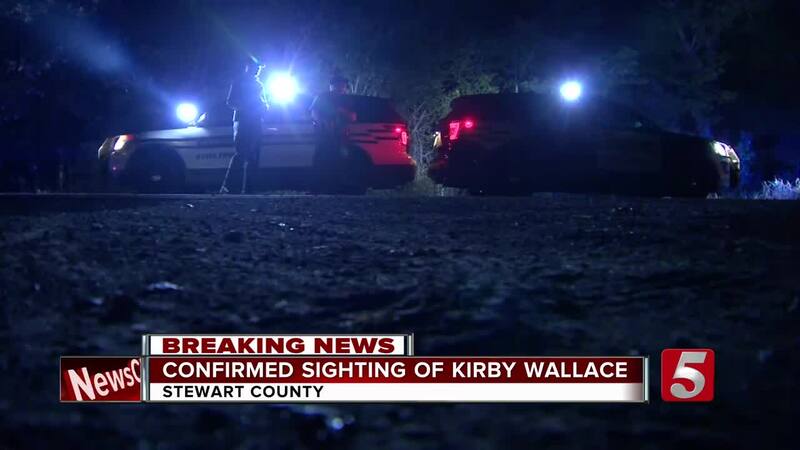 Wallace was placed into a police vehicle and taken to the Stewart County Detention Center. He was booked on 1st-degree murder, felony murder, attempted murder, especially aggravated burglary, especially aggravated robbery, especially aggravated robbery, especially aggravated kidnapping, especially aggravated kidnapping, aggravated arson. He was held without bond. 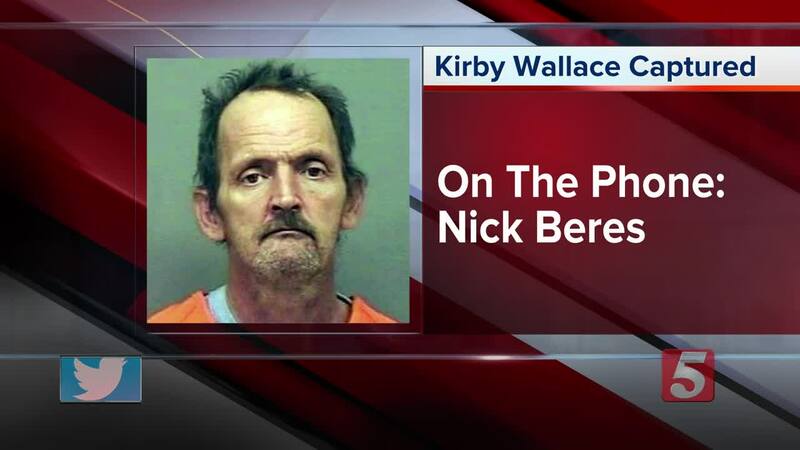 A court appearance was scheduled for 4 p.m. Tuesday. 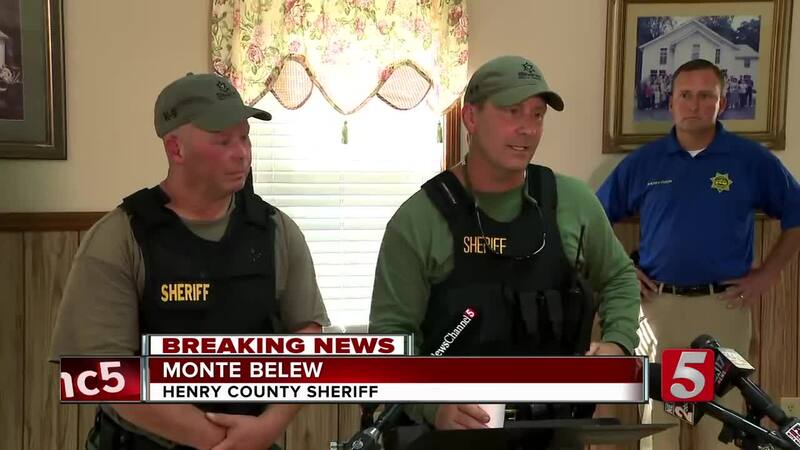 Residents in Montgomery and Stewart Counties said they were relieved to hear Wallace was in custody. Some said they were forced to stay indoors during the manhunt because they didn't feel safe. They said they were thankful the situation was resolved, and no one was hurt. "I've never been through anything like this in my whole life," said Debbie Castro, a Montgomery County resident. "We're happy, very happy and relieved." Throughout the search residents donated food and water for law enforcement officers working in difficult conditions. Many of the donations were compiled at the Blooming Grove Baptist Church in the Woodlawn community in Montgomery County. Friday, people went through the leftover donations and said the perishable items would be sent to Manna Cafe Ministries and other local non-profit organizations that help people in the community. The Montgomery County Sheriff said the outpouring of support from the community meant a lot to officers. "It does a lot for the morale of the groups that are here," said John Fuson, Montgomery County Sheriff. "It makes it easier so they can focus on what they need to do while working the operation tactically." Earlier in the morning, Wallace was spotted for a third time in Stewart County when a THP helicopter picked up on a "heat signature." A new roadblock was set up at the intersection of Riversbend Road and Wildcat Creek Road. Dozens of officers focused on a heavy wooded area along Wildcat Creek Road. 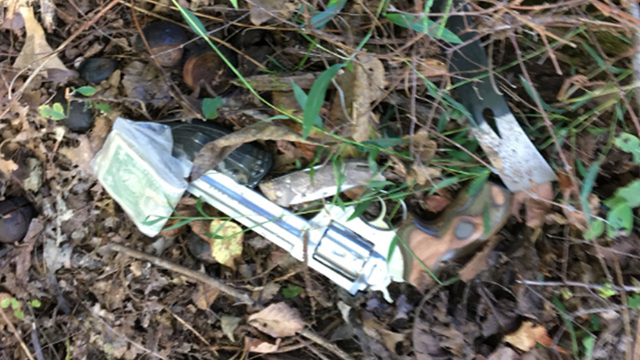 The area is about five to six miles from a perimeter that authorities had previously been looking at along Poplar Creek Road. 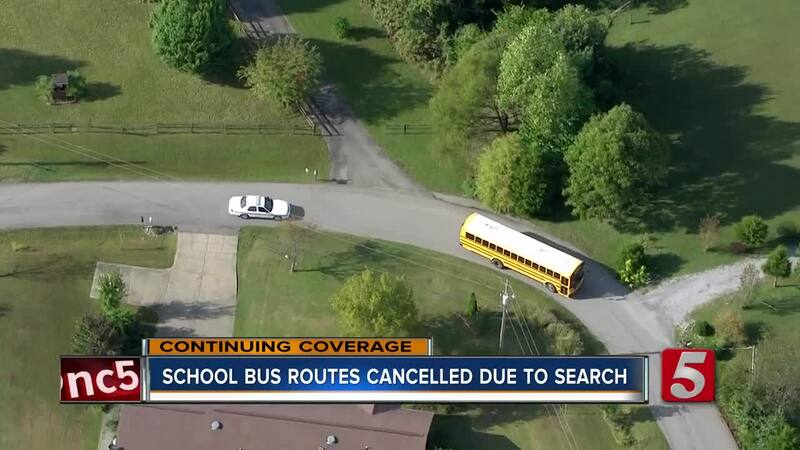 Stewart County Schools canceled two bus routes because of the search. Eric Watkins, Director of Transportation for Stewart County Schools, said he spoke with the sheriff around 4 a.m. on the safest option for kids, adding it was just "a little too risky" for him to take the chance. Watkins added that the bus drivers have been great through the entire situation. The Cumberland City Ferry was also temporarily shut down due to the search. Montgomery County Mayor Jim Durrett assured residents that they would not rest until Wallace is captured, saying the suspected killer is a "walking crime in progress." Durrett said the county added $10,000 to the reward being offered, bringing the total to $17,500. That amount increased to $20,000 Thursday afternoon after five anonymous donations of $500 were made.